As the partial government shutdown nears 32 days, Jewish Family Service of San Diego is beginning food assistance to unpaid federal workers and their families. The social service agency will provide supplemental groceries, including non-perishables and produce, to furloughed federal employees every Tuesday until the shutdown ends. Special food assistance will be available starting Tuesday, Jan. 22, from 5 to 7 p.m. at JFS’ Joan & Irwin Jacobs Campus, 8788 Balboa Avenue in the Kearny Mesa. Those seeking temporary assistance need to bring identification in the form of Federal ID, CAC card or contractor ID. According to the office of Rep. Scott Peters, there are 5,000 furloughed federal workers and contractors in San Diego County currently affected by the shutdown. 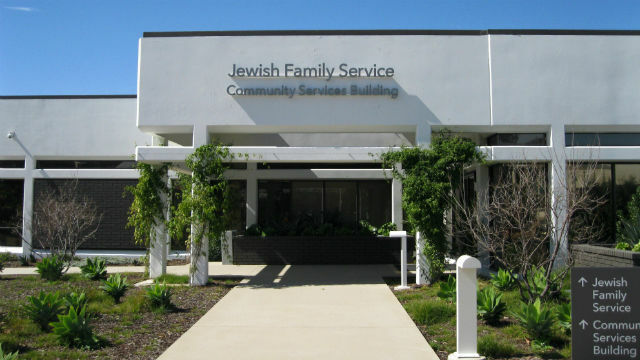 Founded in 1918, JFS provides resources and support to more than 20,000 San Diegans of all faiths every year.